With the holidays upon us, I know I’m not the only one with travel plans. I’ll be driving everywhere this year, as opposed to flying. The most important part of a road trip, besides gas in the car, is an assortment of SNACKS! I suppose these are all great for airplane travel too (just make sure to buy the liquids after you get through security, but you already know that). 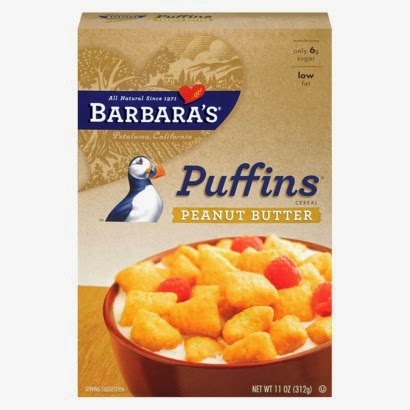 I discovered Puffins a few years ago while babysitting for a family who always kept them stocked in the pantry. I don’t eat cereal often, but when I saw these a couple of months ago on sale at Target, I figured I’d switch up my morning routine with something new. They have original and peanut butter. The PB is divine. 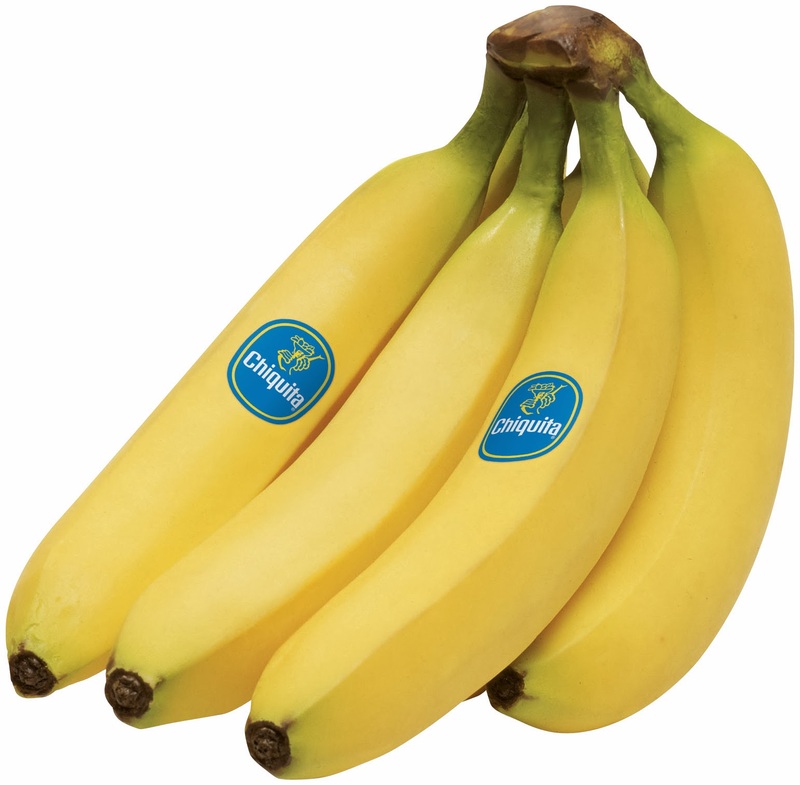 Perfectly crunchy and if you ask me, best eaten dry by the handful – no milk required! I love scooping a cup into a plastic baggy to take on the go. Oh look! More peanut butter. I am usually not fond of protein or nutrition bars like this, mostly because I’d rather consume 200-400 calories differently. I just have never found a bar that is really “worth it.” I still have to be in the right mood, but when I am, Clif Bars are my go-to bar. I have only tried a few flavors, but the Crunchy Peanut Butter has been my favorite. Light, healthy and guilt-free. Need I say more? Okay, these are going to be the death of me. I have such a love-hate relationship with this giant bear jug. 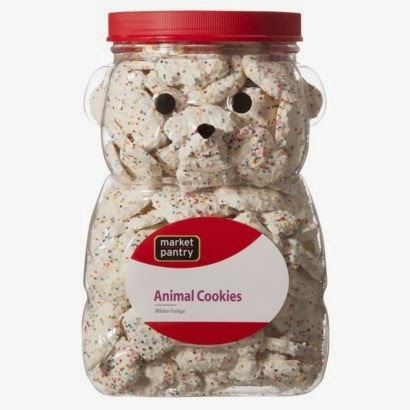 Another Target gem, I could eat these things forever. They are dangerously addicting. There is no such thing as “just one” with these. Portion control is key and road trips allow you to practice that control. By only packing a small handful in a ziplock bag, when they’re gone, they’re gone. No sneaking back to the pantry for more when you are hundreds of miles away speeding down the highway. Stay hydrated! Water is my best friend. So are bathroom breaks. Gas station coffee is nice and cheap (the gas station by my house sells any size cup for just 60 cents!). But it’s also nice to treat yourself to something special on the road with Starbucks. Why, yes. 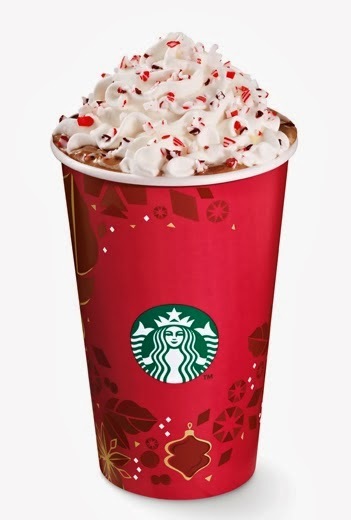 I found the most tempting picture I could 😉 I never get whipped cream on my lattes, but when the barista accidentally put it on my peppermint mocha this weekend, I was not about to complain. It didn’t quite look like that picture though. Sigh. 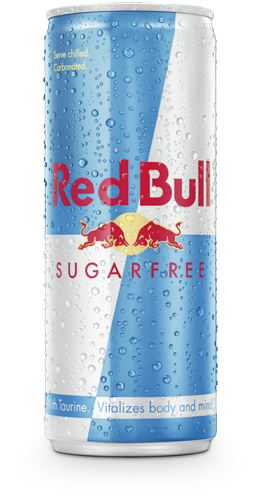 When it’s the middle of the night and coffee doesn’t sound good, I resort to Sugar Free Red Bull. I know it’s not good for me, but desperate times call for desperate measures. It does the trick, no denying that. What are your road trip or airline must-haves? Blogging every single day for an entire month straight is hard. I’ve already missed one day, and I’m determined to make it up. I’ve also already blogged about how I was too tired to write a real post, but it technically still counted toward my challenge because, boring as it was, it was a post nonetheless. Well. I’m doing it again. Here I am, posting on this 24th day of July (my half birthday! woo!) but not giving you much substance. I’m not leaving you with nothing though. I’m leaving you with a glimpse of my new favorite bar (hint: see picture above). I don’t eat snack/protein/nutrition bars often, but I picked this one up from a gas station during a road trip a few weeks ago. I didn’t end up eating it then, and it caught my eye when I was rushing out the door this morning needing a quick on-the-go breakfast. Oh my goodness. 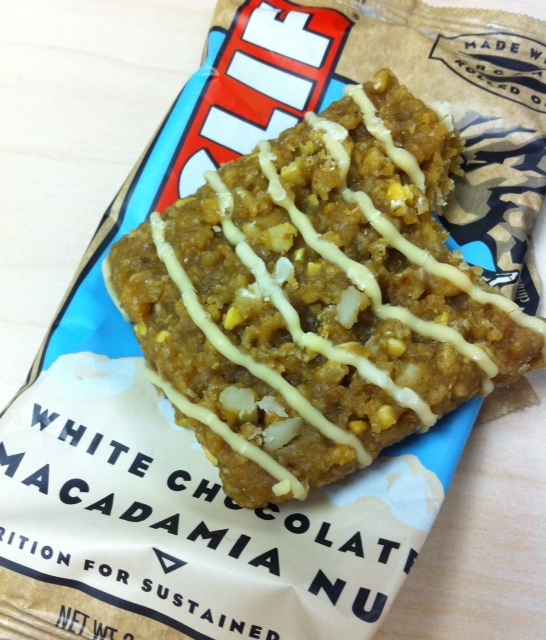 Along side my hot coffee, this bar was so delicious. It was a cookie in disguise. Mmm, mmm. 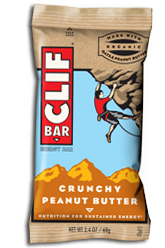 Tell me – what other Clif bar flavors do I need to try? ?